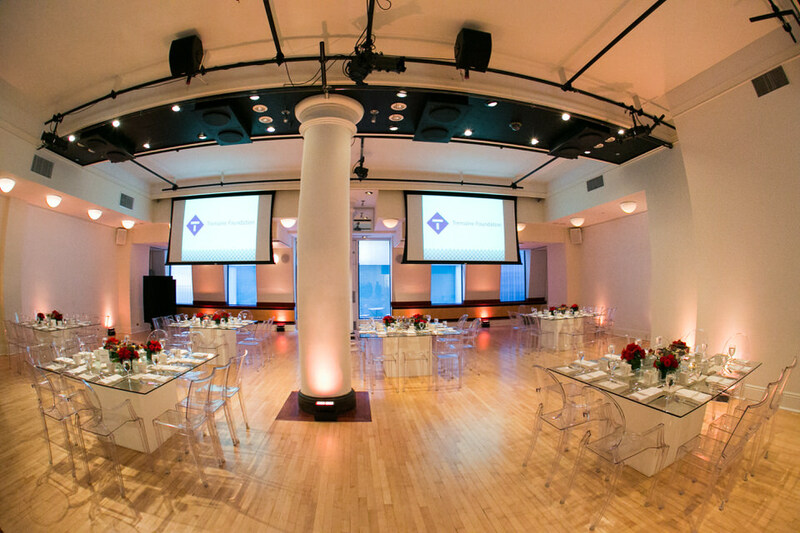 Located in one of the hottest neighborhoods in New York City just minutes from Flatiron, Chelsea, and major transportation hubs, HELEN MILLS is the perfect place to host your next event. 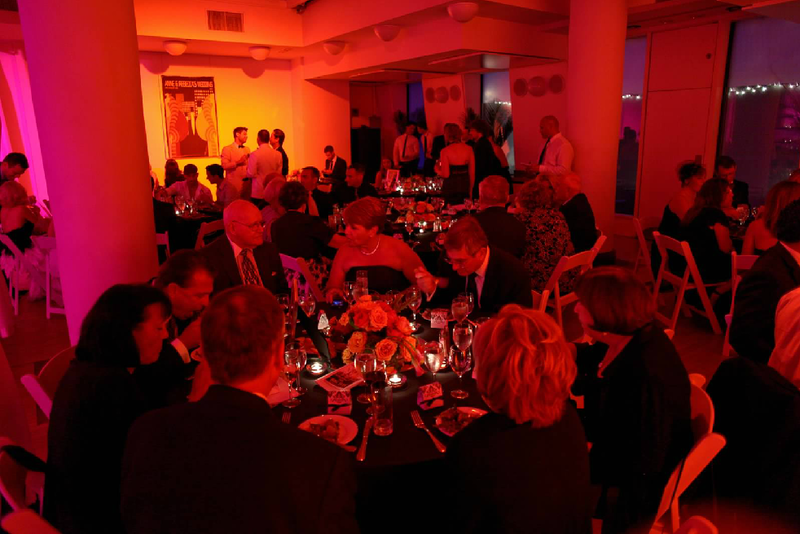 Up to 140 guests for seating at rounds with pre-dinner reception area. 140 seats available in the theater. See below or here for additional capacities and sample floor plans and here for a virtual tour of the venues.